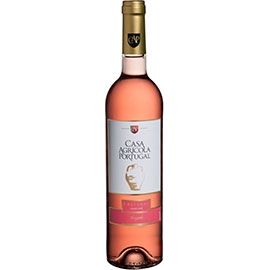 We work to be synonymous of quality, guaranteeing the observance of all the criteria that value and differentiate our products from the origin to the final consumer. 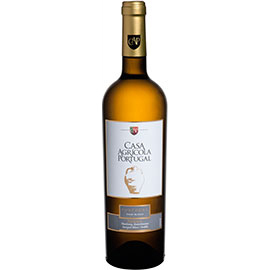 The pride of the Casa Agrícola Portugal brand is in the taste and quality of the products we bring to our customers and consumers. 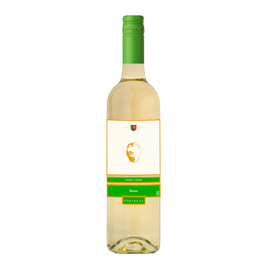 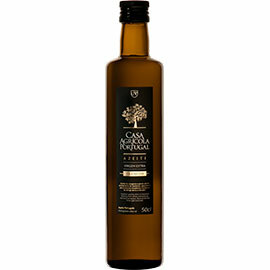 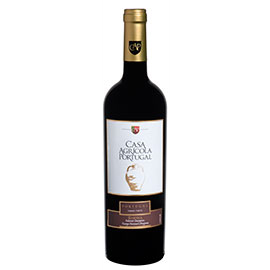 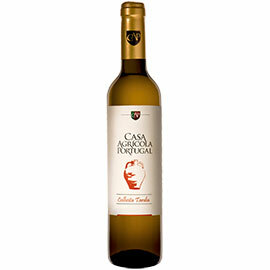 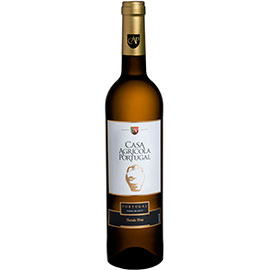 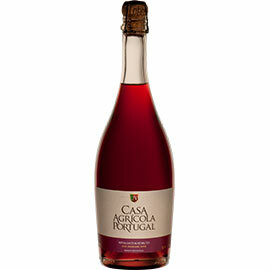 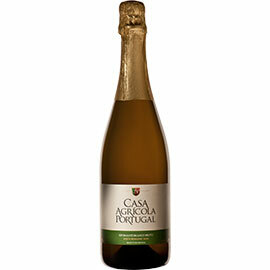 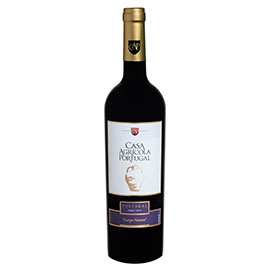 The wines of CASA AGRICOLA PORTUGAL are produced in the TEJO region, near the city of Santarém. 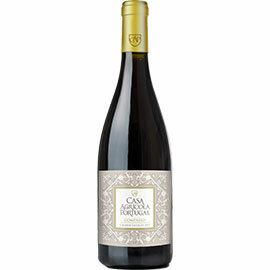 The passion for wine and, more than that, the constant dedication to the wine business have been part of this family project for several generations. 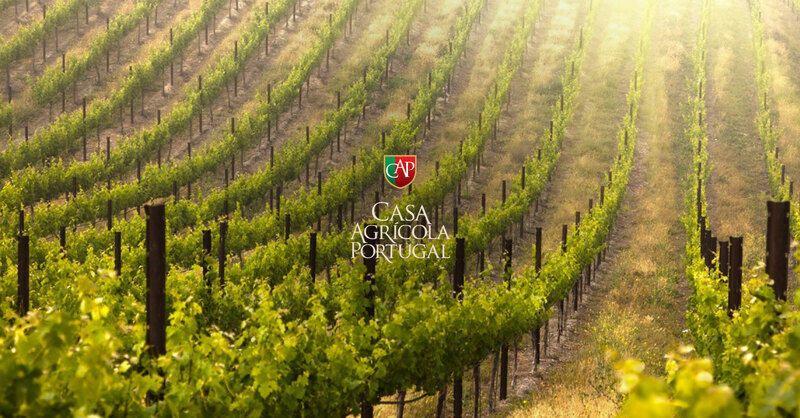 Our vineyards are planted under clay-limestone soil, a dry Mediterranean climate with southern exposure to the vineyard. 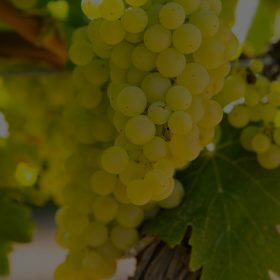 We attach innovation and technology to the knowledge and experience passed down through the generations. 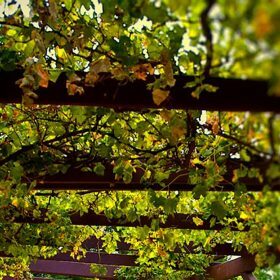 The vines grow in an integrated production system where the use of chemicals is minimal, safeguarding the environment and human health. 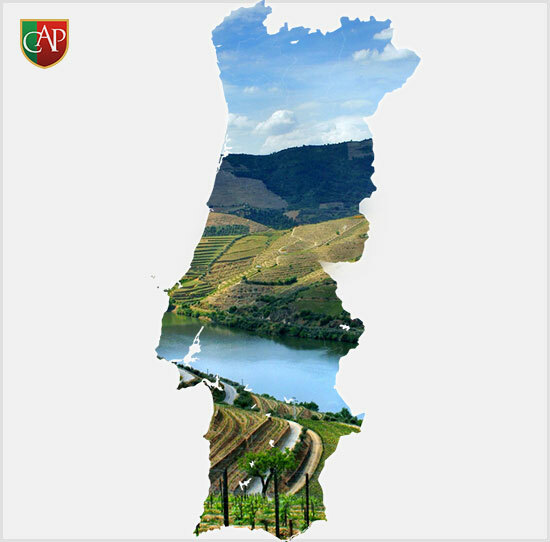 The main planted varieties are Trincadeira, Touriga Nacional, Aragonês, Fernão Pires, Verdelho and Alicante Bouschet. In smaller quantities we also have Syrah, Cabernet Sauvignon, Merlot, Petit Verdot, Sauvignon Blanc, Chardonay, Riesling and Gewurztraminer. 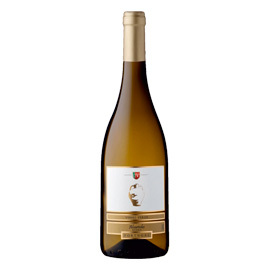 We want to make the best of our Terroir, combining traditional methods with the latest technology! 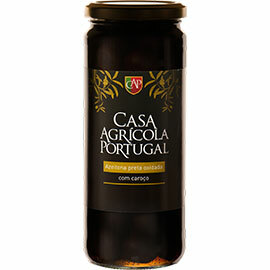 Casa Agrícola Portugal was born from the dream of bringing the best of the Portuguese products to the world's consumers with affordable prices.